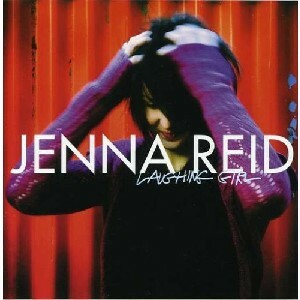 Laughing Girl, The Scottish Music Shop - The Best Selection of Scottish CDs and Scottish DVDs. The 2nd album from the hugely talented Shetland lass (member of Dochas & Filska). As well as superb fiddling we hear her vocal prowess on a couple of tracks. With Shetland and Irish influences very much to the fore her natural style is a joy to hear.